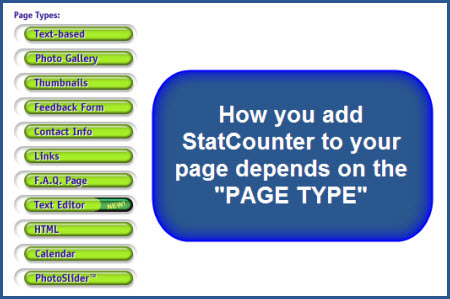 Statcounter provides customisable hit counters, visitor tracking, web analytics and website stats for SiteSkins. 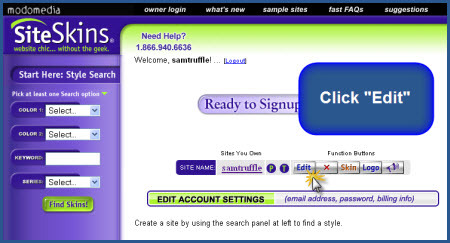 Log into your SiteSkins website (opens in a new window). 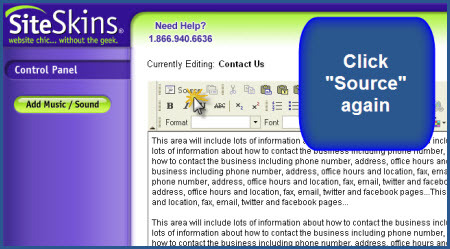 Click "Edit" beside your website name. Click a section/page to which you want to add StatCounter. 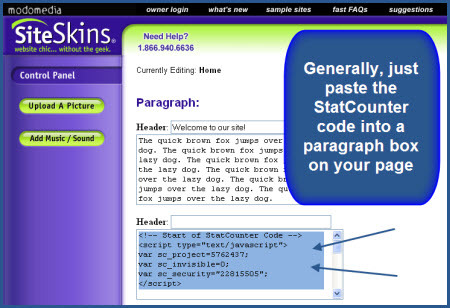 Note that the method for adding StatCounter to your site depends on the PAGE TYPE. 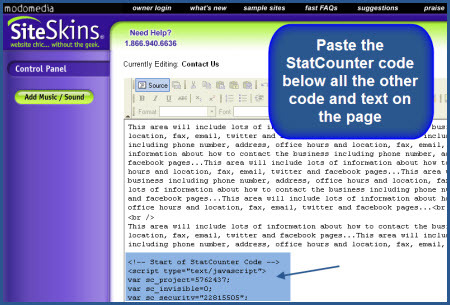 For most page types, simply paste the StatCounter code into a paragraph box towards the end of your page. 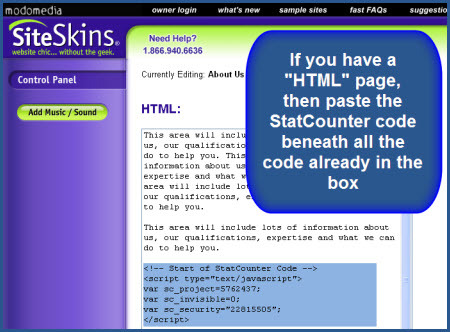 For a "HTML" page, paste the StatCounter code into the HTML box, beneath any exisiting code or text. For a "Text Editor" page, click "Source". 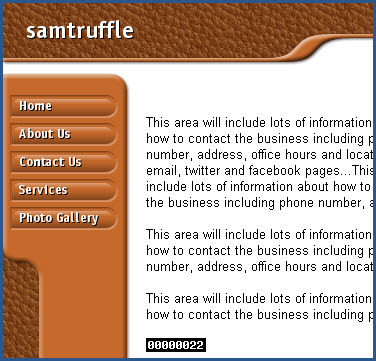 The final step for "Text Editor" pages is to click "Source" again. Whichever way you add StatCounter to your page, make sure to click "Next Page" to save your changes. When you are finished adding StatCounter to every page of your site, click "Publish & Exit" at the bottom of the page and that's it! 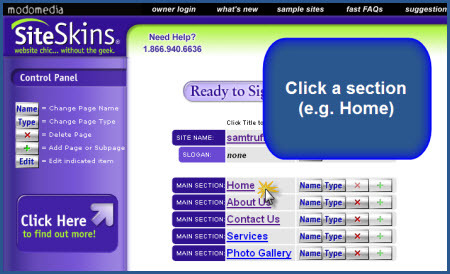 Sign up for a Statcounter account using our SiteSkins installation guide. You can reinstall SiteSkins on your Statcounter project.